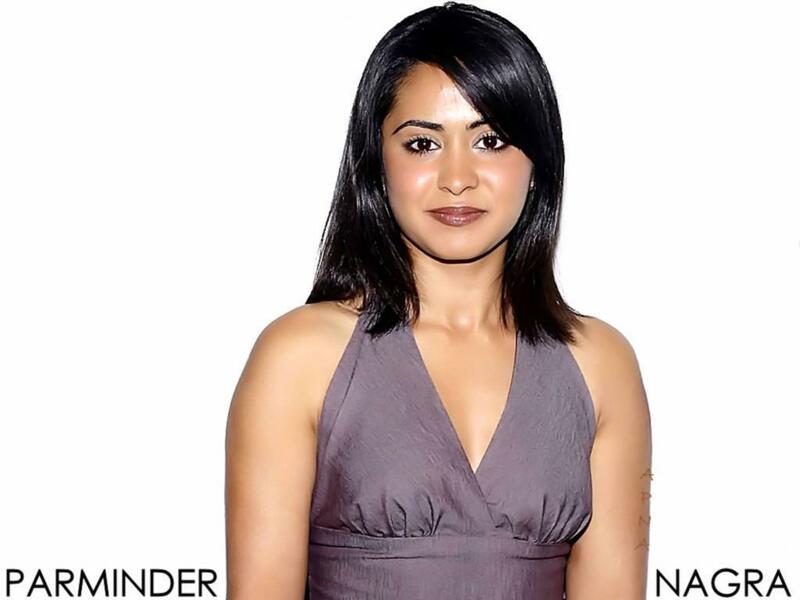 Parminder Nagra. . HD Wallpaper and background images in the Parminder Nagra club tagged: parminder nagra er actress dr. neela neela rasgotra neela rasfotra. This Parminder Nagra wallpaper might contain cocktail mavazi, ala, cocktail dress, and kutoboa.